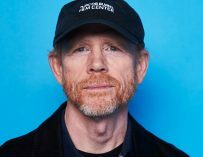 There are rumours suggesting that Ron Howard may have reshot more than 80% of Solo: A Star Wars Story after taking over from Phil Lord and Chris Miller. Solo: A Star Wars Story was not an easy shoot. 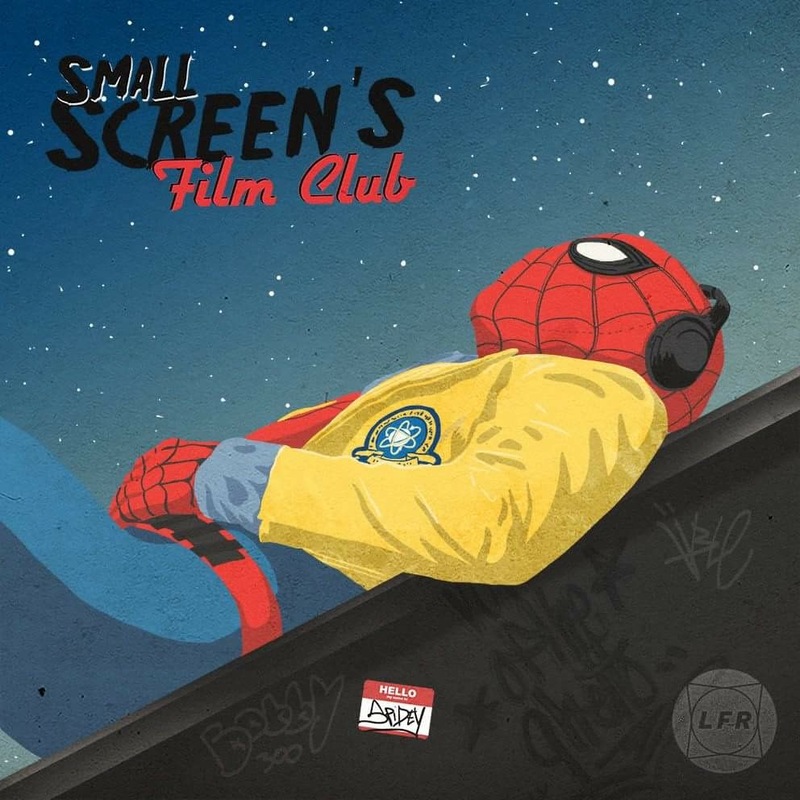 Firstly, Lucasfilm hired 21 and 22 Jump Street’s Phil Lord and Chris Miller only to fire them halfway through the project due to ‘creative differences’. This is when Ron Howard stepped in to direct the picture and seemed to take to it like a duck to water. He’s a very experienced director, yet certain people, myself included, wondered whether he really had the directorial flair to make an appealing Han Solo spin-off movie. Lucasfilm has had differences with their directors in the past. Colin Trevorrow ended up leaving as the director of Star Wars: Episode 9 and Tony Gilroy had to step in to direct the reshoots of Gareth Edwards’ Rogue One. The rumours are that Gilroy changed a lot of the movie in order to adhere to Lucasfilm’s vision for the movie. The same sort of thing happened with the Han Solo spin-off movie. 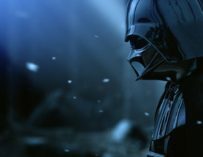 Lucasfilm and apparently certain members of the cast weren’t happy with Lord and Miller’s approach to the movie. It’s been reported that there was a lot of improvisation and they were veering a bit too far from Lawrence and Jon Kasdan’s script. Well, it all ended up in Lord and Miller leaving the project. There’s since been a rumour starting on Star Wars News Net’s podcast claiming that “at least” 80% of the movie was reshot. If this rumour turns out to be true, it basically means that barely any of Lord and Miller’s work will end up being in the final cut of the movie, and considering the fact that they were already well into the shoot before they left, it’s quite surprising. 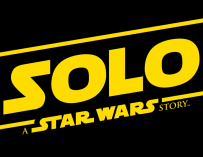 So, the bottom line is that Solo: A Star Wars Story will be Ron Howard’s movie through and through. Therefore, if you were hoping that there would be a bit of Lord and Miller left in the movie, you may end up being rather disappointed. That said, I have every faith in Kathleen Kennedy and Lucasfilm. They’ve already demonstrated that they can produce an entertaining and coherent movie with Rogue One despite having to do extensive reshoots. 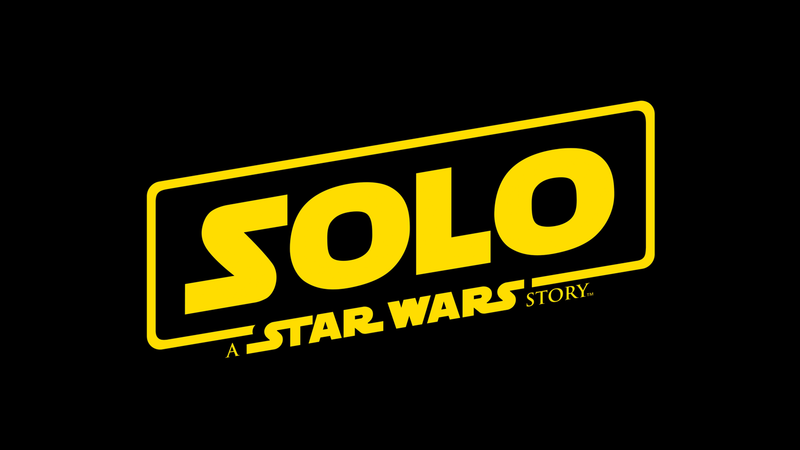 Solo: A Star Wars Story will star Alden Ehrenreich as Han Solo, Donald Glover as Lando Calrissian, Woody Harrelson as Beckett, who will be Han’s mentor, Emilia Clarke as Kira, Thandie Newton, Phoebe Waller-Bridge and Joonas Suotamo, who’ll be taking over from Peter Mayhew as Chewbacca. The film is currently set to hit theatres on May 25th, 2018, yet there are rumours suggesting that it’ll be pushed back into December, which is fine by me. December looks set to become the time of the year we get a new Star Wars film, which is a nice yearly present for the holiday season. You may also like our articles on The Last of Us 2, Justice League, Thor: Ragnarok, Star Wars: The Last Jedi, Black Panther, The New Mutants, Deadpool 2, Deathstroke, Vemon, Avengers: Infinity War, Bright, Ghost Stories, The Predator, Shazam! and much, much more. 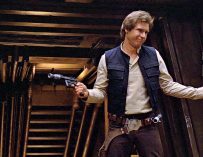 Could Ron Howard be Teasing the Kessel Run for the Han Solo Spinoff Movie?